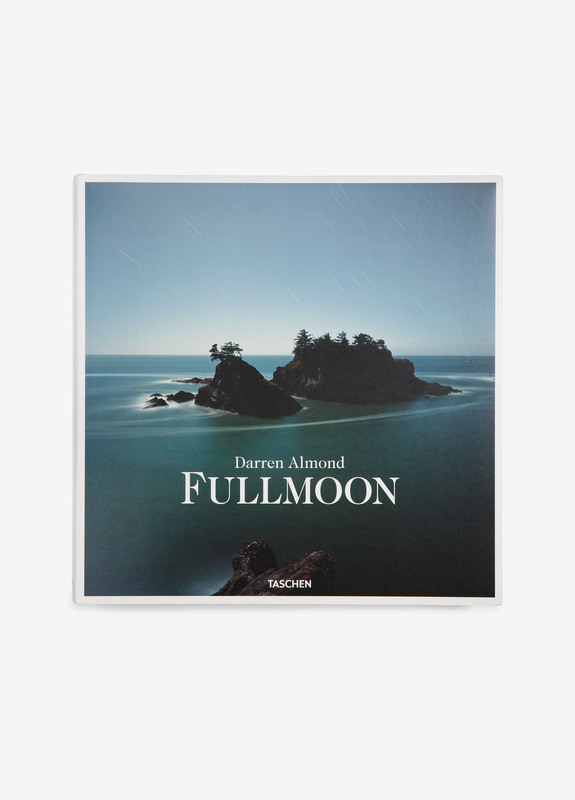 A curated selection of British conceptual artist Darren Almond's landscape photography, the Fullmoon series consists of more than 260 photographs all captured under the light of a full moon using slow shutter speed. 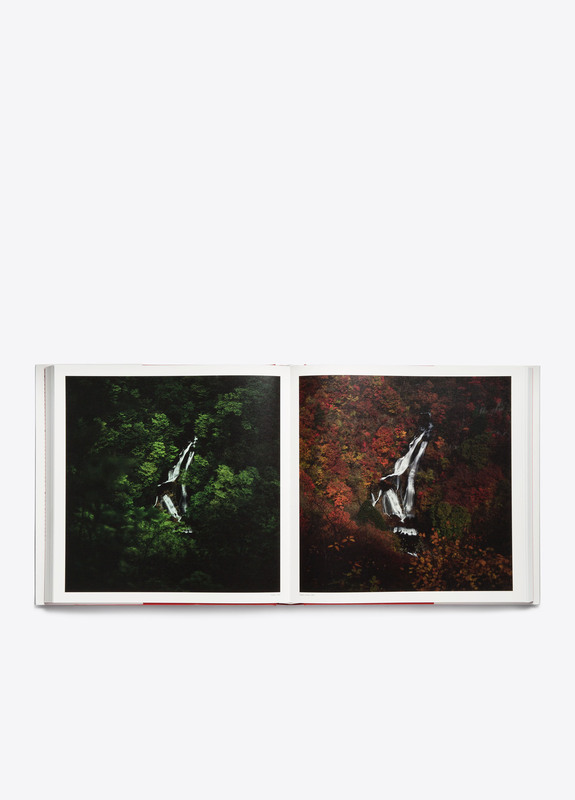 Enhanced by moonlight, the global landscapes are infused with a sense of the surreal or the sublime, and with haunting ideas of time, nature and beauty. This book covers all parts of Almond's fullmoon series, spanning from the turn of the century up until today.